Rocket League will continue to bring communities together with it’s latest Xbox One update. Hideo Kojima reveals the mascot character for Kojima Productions, Ludens. Enter the realm of the Dragon Ball Xenoverse again with the official announcement of Dragon Ball Xenoverse 2. This is definitely one for the collection. 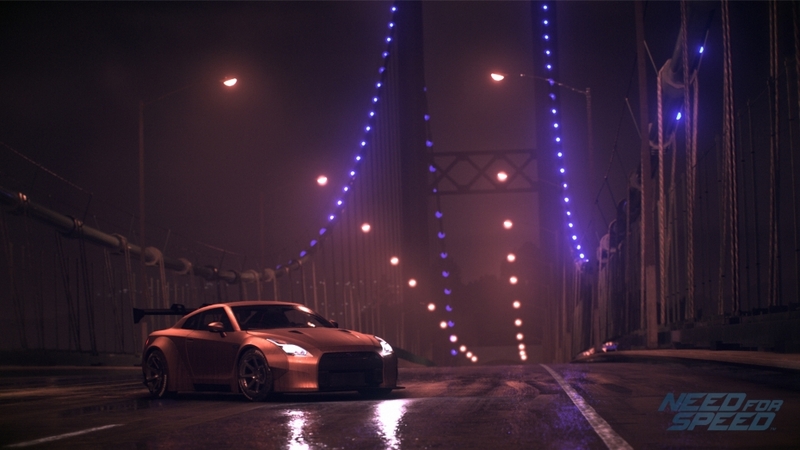 Ghost Games will be leading the Need For Speed franchise again with the next installment of the game. The first image of Battlefield 1 was leaked earlier today and all we got was a poster/cover image as well as the release date. But the reveal unveiled much more. There’s still some hope left for the long awaited Mega Man successor after all. Now that the Souls series is over, FROM Software is making a new game for Xbox One, PC, PlayStation 4, and PlayStation VR. Actor Cort King shared a picture on Instagram of the “lead character” he claims to be motion capturing in Watch Dogs 2. Infinity Ward is bringing another addition to the Call of Duty franchise with Infinity Warfare and the trailer is out of this world.